Hey my lovely readers! It's Summer and that means new makeup! Oh it doesn't mean that? My mistake... I guess I should just take all these goods for myself then....No? 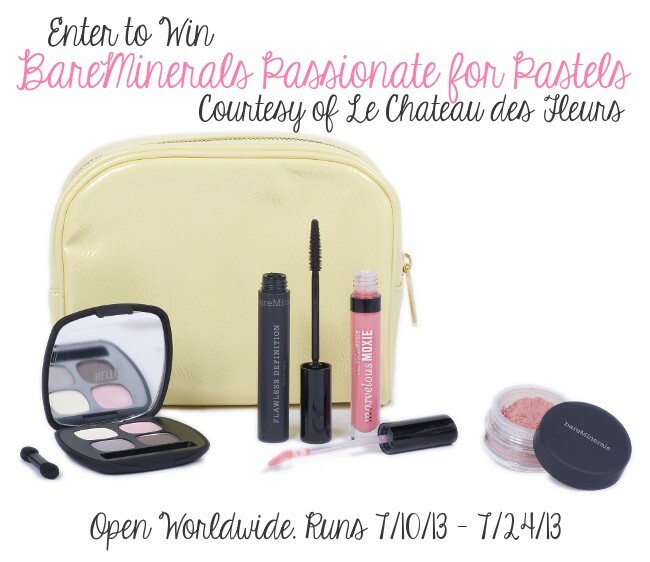 ok ok...I guess I can let you enter this fantastic giveaway then! Hustle up and enter! Your face will thank you! Not that you aren't already beautiful anyways. 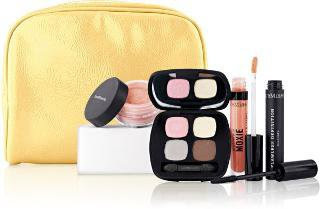 Passionate For Pastels includes bareMinerals READY Eyeshadow 4.0 in The Sweetest Thing, Flawless Definition Mascara in Black, Sorbet Blush, Marvelous Moxie Lipgloss in Go Getter and a cosmetic bag. 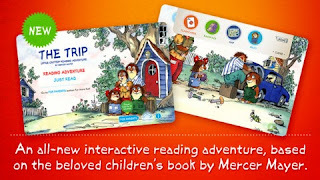 Children's books are one of the best applications for smartphones and tablets. Here is one of my favorites that is now an app and I also love to watch on TV!!! Little Critter game and story app. Interactive reading app for smartphone, tablet and mobile devices. Little Critter game and story app. 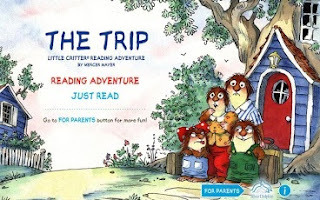 Interactive reading app for tablet & mobile devices, including iPad, Nook and Kindle. Available for US and International entrants! Please see official terms and conditions in the Rafflecopter above. 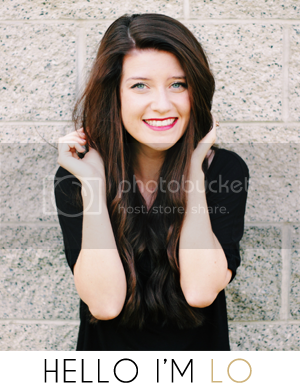 Ahh, LOVE Bare Minerals! What a great giveaway! And as for a beauty tip, never ever neglect your skin care! Such a lovely giveaway; thank you! My one beauty tip would be to simple wash your brushes (deep clean) regularly; absolutely saves your skin!